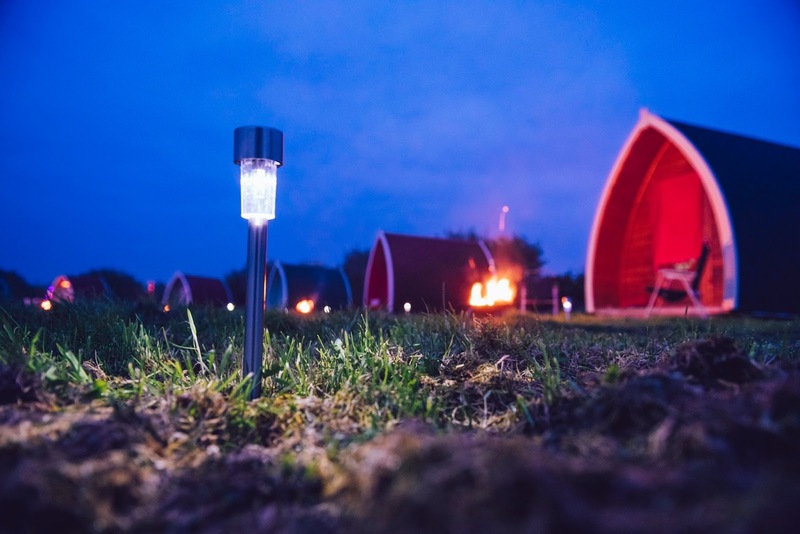 All the pods are well insulated and come with coat hooks and battery powered lights. There is no electricity but in the nearby Lakeside Lodge, there is power available to charge phones or hair dryers. 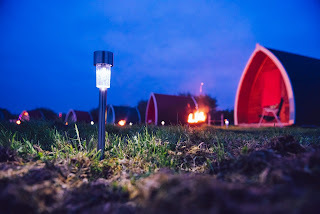 Each pod comes with a 2 in 1 fire pit/BBQ. Firewood, firelighters are chair hire is available for an additional cost. 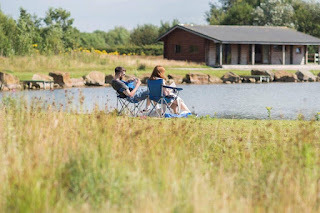 Bookings include 24-hour access to Lakeside Lodge. Here you will find a kitchen with free tea, coffees and chocolates. There are also three wet rooms, toilets/24 hour hot showers and a spacious common room. Onsite we have a mini pod with a variety of toys including footballs, swing balls, badminton nets/rackets, rounders and board games. 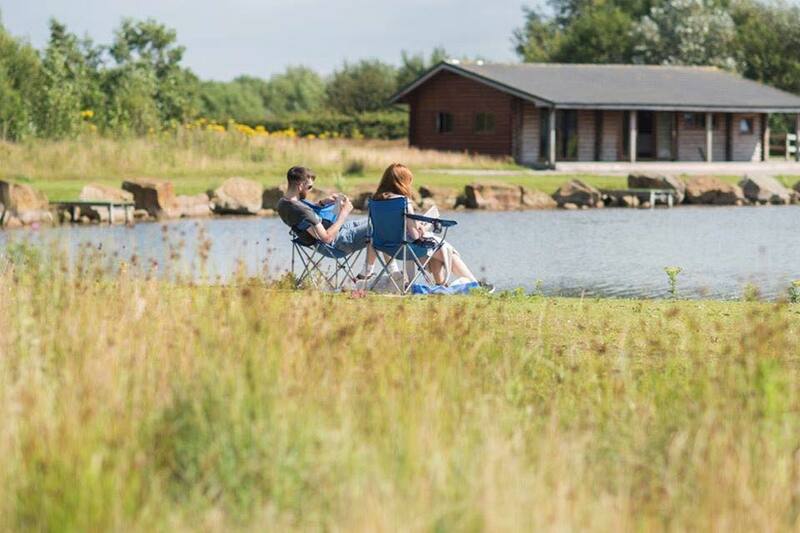 We also have a beautiful clear fishing lake, regularly stocked with Rainbow, Blue & Brown Trout.